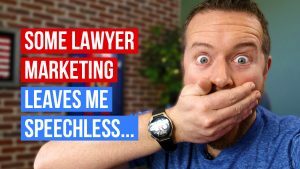 As a lawyer, you’re likely using your blog as a way to drive relevant traffic to your website, get new leads, and ultimately build your practice. Under the old rules of SEO, more content = more visitors. Back in the day, most digital marketing expert agreed that when it came to blogging, frequency was the most important factor. The more you posted, the better. So most companies with a corporate blog followed this advice and started blogging three or four times a week. 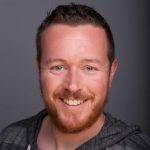 They’d write 300 – 500 word blog posts of mediocre quality targeting a variety of keywords and wait for the traffic to roll in. And that’s likely what you’re doing. But the SEO game has changed, and Google no longer cares how often you post. Thanks to the Hummingbird update of 2013, Google can now look past your keywords and actually judge the quality of your content. And since then, when it comes to content, Google’s stance is officially quality > quantity. Which means those 300 – 500 word “filler” posts you’ve been throwing up on your law blog a few times a week? They’re going to do more harm than good. 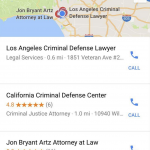 So, what does this change in how Google views your content mean for your law blog? And how can you adjust your content strategy to meet Google’s new demands and drive qualified traffic to your site? 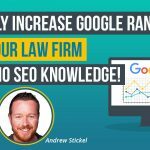 This change in how Google views and assesses your content means you need to change the way you approach your law blog if you want to continue to drive traffic. And that starts with cleaning up your existing content to make it more Google-friendly. 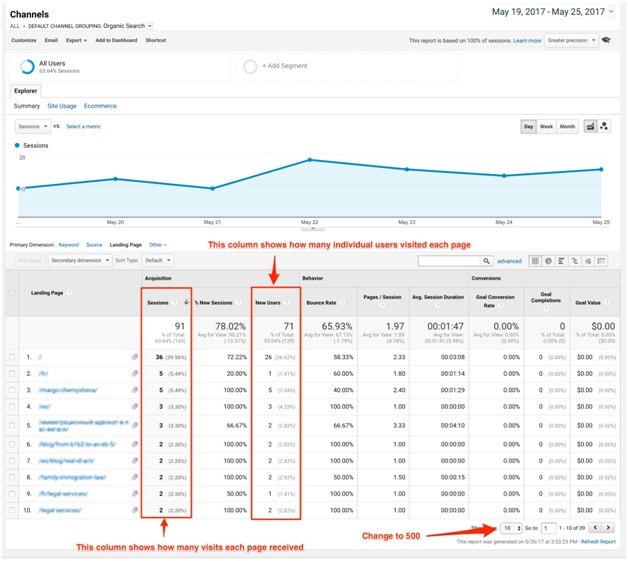 A content audit is a great way to get a handle on what content is working on your blog, what’s salvageable and what you need to get rid of before Google uses it against you. 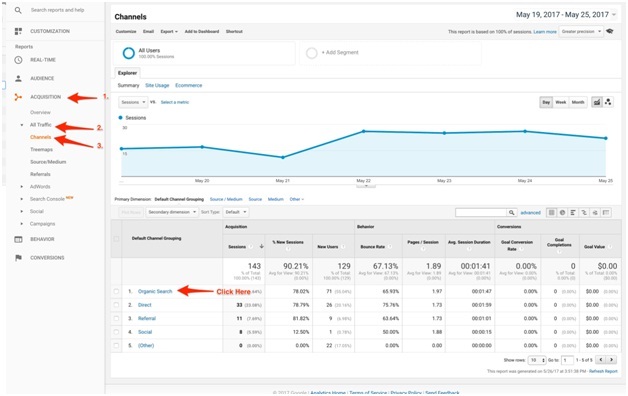 And, like any proper content audit, you should start with your analytics. Pull the data for at least the last thirty days. These metrics will give you an idea of how many people are actually reading your posts and how many of them are coming directly from Google. If you’ve been following the “filler content 3x a week” strategy, you’ll find that many to most (or, in some cases, ALL) of your blog posts have zero engagement, which means no potential clients for your firm are even reading what you’re writing. You’ll also want to check the referring domains for each posts. This metric will tell you how many outside websites are linking to your content. Google Analytics won’t give you this information, but you can check referring domains using SEO tools like SEMRush or ahrefs. Again, if you’re not writing quality content, you can expect dismal referral numbers to match your engagement stats. 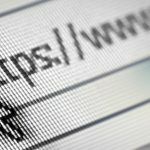 So, if your engagement and referring domains for the majority of your blog posts are hovering around the zero mark, what does that tell Google about your website? It says that you’re not producing quality content and that they shouldn’t send traffic your way. So, if you want to improve your rankings, you need to clean up your existing content and get rid of all of these mediocre posts. 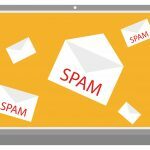 Delete anything that isn’t being read, shared, or linked to (make sure you or your digital marketing partner set up 301 redirects for each deleted blog post; sending traffic to your homepage or another relevant blog post is fine). Or, if you feel like you’ve got a great idea and don’t want to delete it completely, build out the content to make it more relevant, readable and useful to your readers. 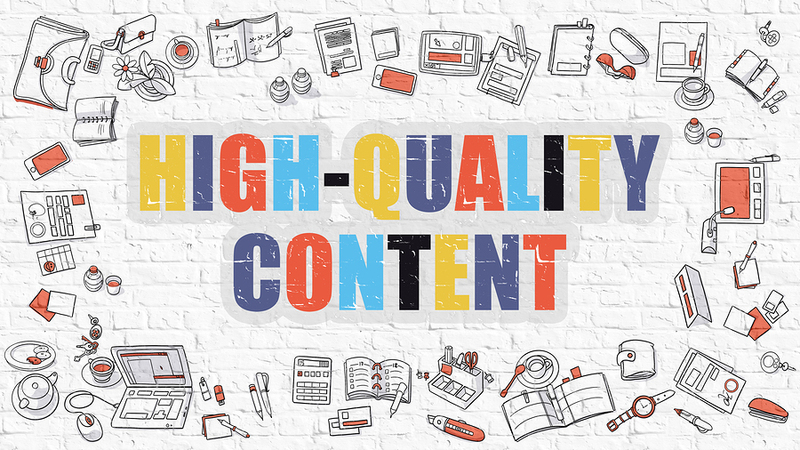 Once you’re through your content audit and you’ve purged your law blog of any under-performing posts, it’s time to develop a new content strategy that values quality over quantity. If you haven’t already done so, now is a good time to finalize your keyword list and figure out which keywords you’re going to be targeting in your content. 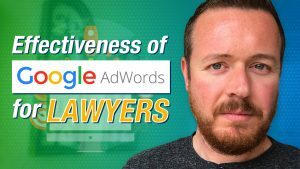 Because while Google is much more sophisticated in how it reads content, it still places a lot of value on keywords in determining relevance. 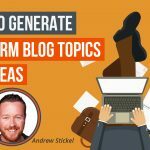 Check out our step by step guide that will teach you exactly how to determine topics for your blog. Once you have your list of topics, it’s time to start writing. But NOT the 300 – 500 word filler posts you’re used to. Now that Google is valuing quality over quantity, you can write LESS but put MORE into each post. So, instead of posting three 500 word blog posts per week, post one 1500 word blog post and make sure it’s well-written, well researched and offers a ton of value to your readers. The key to a successful content strategy is to change the way you look at your blog content. 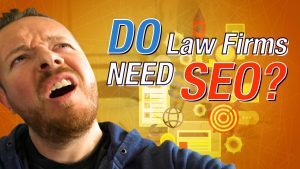 Instead of looking at your blog posts as a necessary evil to rank for certain keywords, look at them as an opportunity to establish yourself as an expert in your field of law and offer valuable insights to your potential clients. The higher quality the content you create, the higher value Google will place on it and the more traffic you’ll get to your blog. 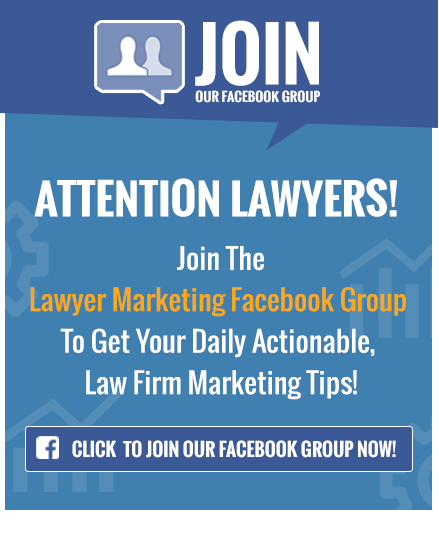 And once the traffic is there, you’ll notice more leads converting; because every piece of content you write is of a better quality, more of the people who visit your site will view you as an expert in your law niche and want to seek out your services. If you’re used to a blog strategy that involves spending 20 minutes writing a 300 word blog post three times a week, there’s going to be an adjustment to this new content strategy. 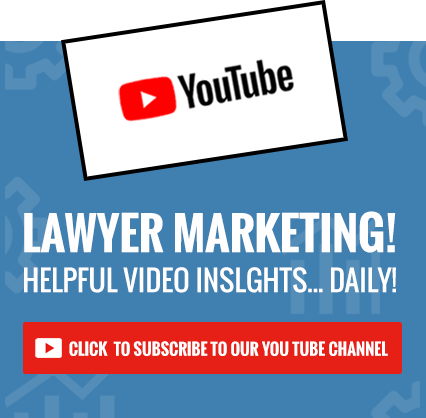 But by placing the emphasis on the quality of what you post instead of the frequency, you’ll add more value to your audience and drive more qualified prospects into your law practice. 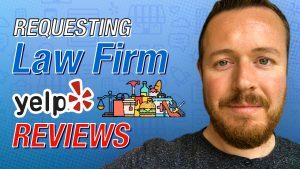 Looking For New Clients For Your Law Firm? Search Proximity Now Plays a Major Role!